We have created the ideal space so you can feel at home, while you can enjoy privacy. 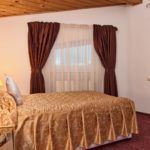 Cozy rooms from 18 to 20 square meters with all necessary amenities to enjoy your stay in Brasov. 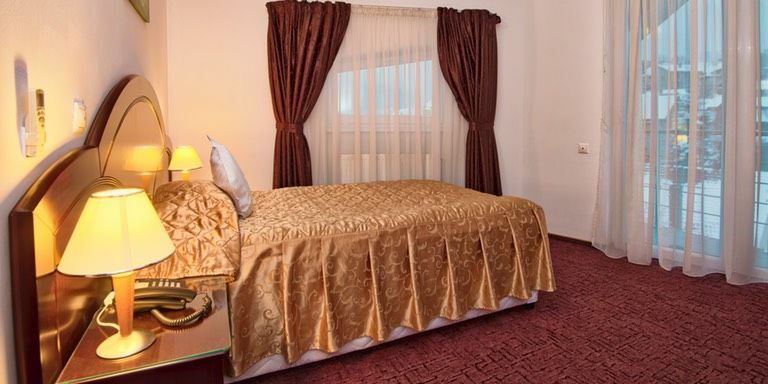 You can enjoy a pleasant feeling of calmness thanks to the combination of classic and contemporary decor. Ideal for guests seeking a quiet and welcoming haven.